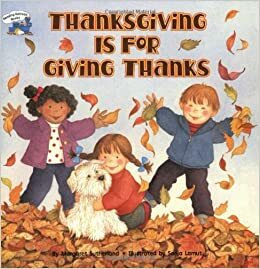 This is the time of the year when we focus on all that we have to be thankful for and giving to others in our community. 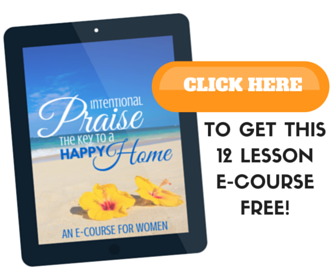 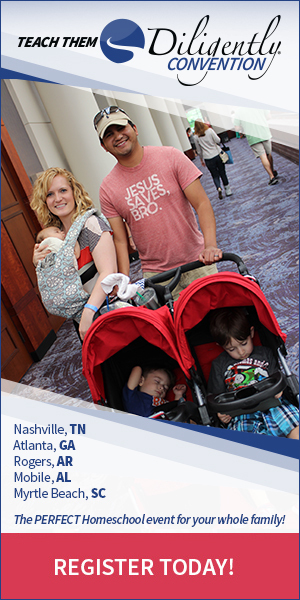 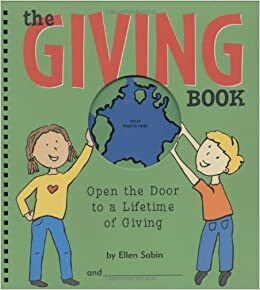 Giving to others not only helps our neighbor but it is often said that the giver receives more than they give. 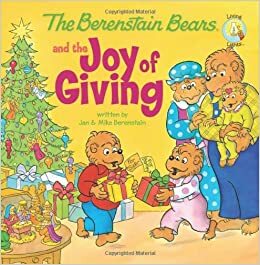 The joy that fills your heart when you give to others out of kindness is like no other. 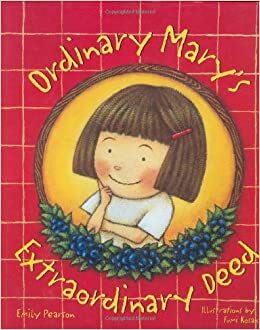 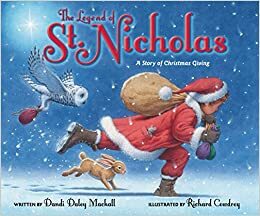 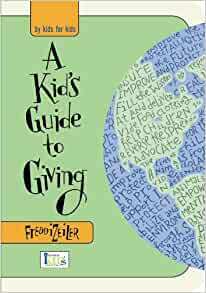 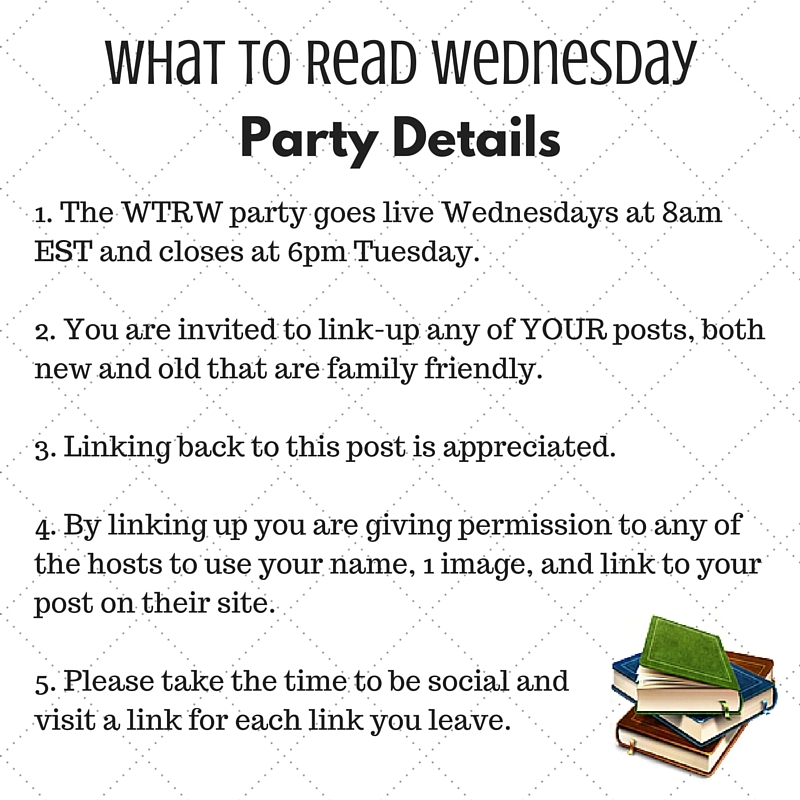 This week for What to Read Wednesday we are learning the value of giving to other. 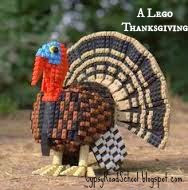 But first, our featured post from last week is A Lego Thanksgiving from Gypsy Road School. 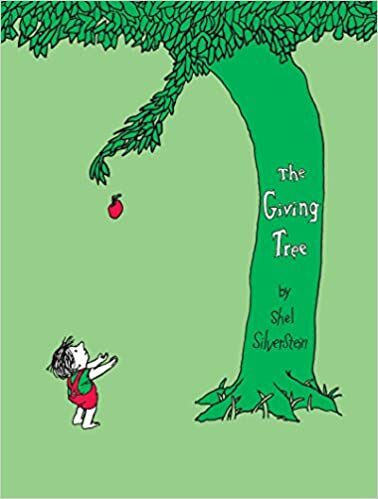 The Giving Tree by Shel Silverstein – Our list of giving books would not be complete without this classic. 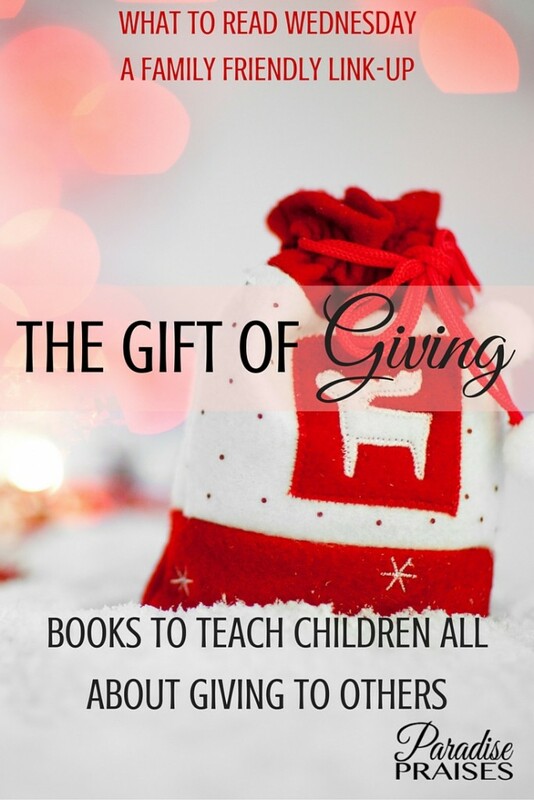 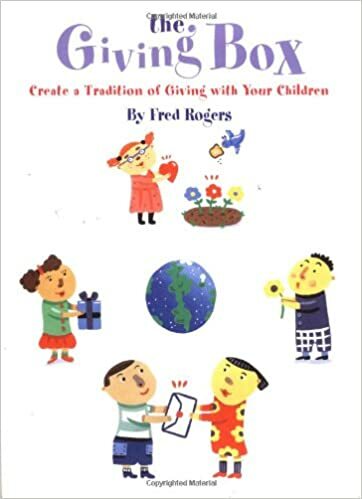 Giving Box by Fred Rogers – Yes, THE Mr. Rogers is the author of this book. 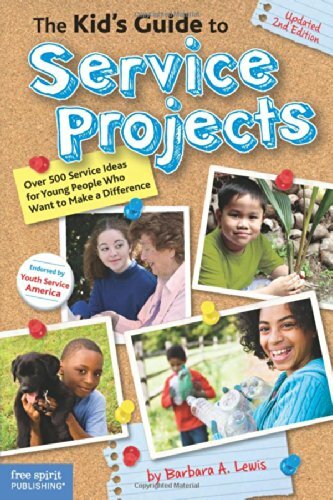 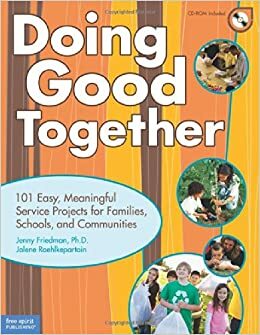 Doing Good Together: 101 Easy, Meaningful Service Projects for Families, Schools, and Communities by Jenny Friedman Ph.D.